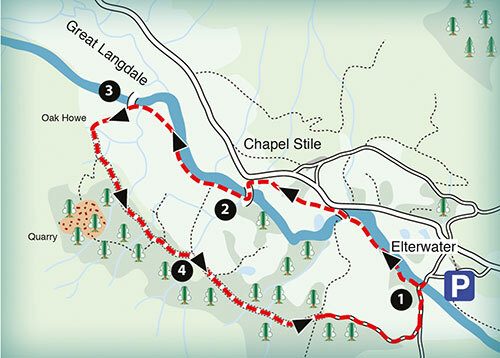 Countryside Dog Walks. 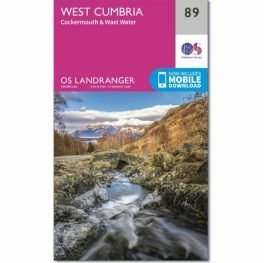 Lake District - South. 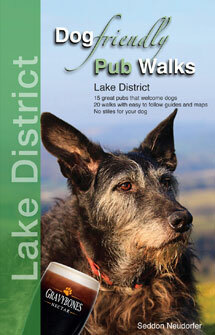 Home/Shop/Maps and Guides/Guidebooks/Countryside Dog Walks. 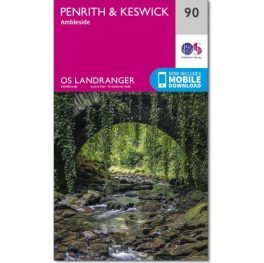 Lake District – South. 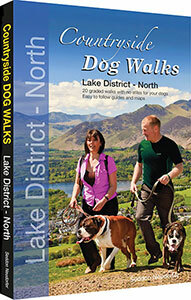 The twenty walks included in this book are all designed so that you and your dog have a really enjoyable time in the Southern Lake District. 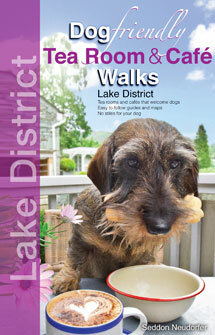 Where there are stiles, they are specially designed with lift gates for dogs. 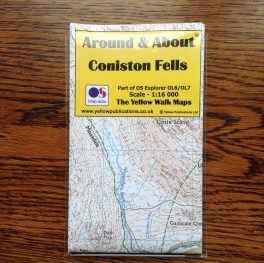 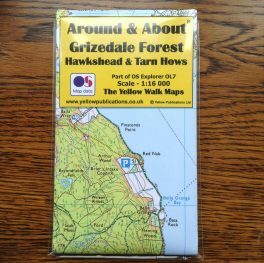 The walks are graded Easy, Medium and Challenging, and there is information at the beginning of each walk to tell you what to expect. 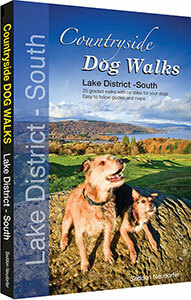 Each walk is described in detail, with stunning photographs to accompany them.